In this post, you’ll find the best selection of free Facebook tools for companies and professionals in the year 2018. The ads on Facebook are also a very effective sales tool for any company, but it is important that we target the right public to get hits for our ads and get the best ROI. In this case, I have recovered some tools of Facebook which are not much well known to all. But, these tools give the best outputs and helps us to analyze more insights about the audience and benefits us through ROI. Note: Virtually all the tools are free, the only thing that several of them have free trial versions and after the trial period their functionalities will be limited. 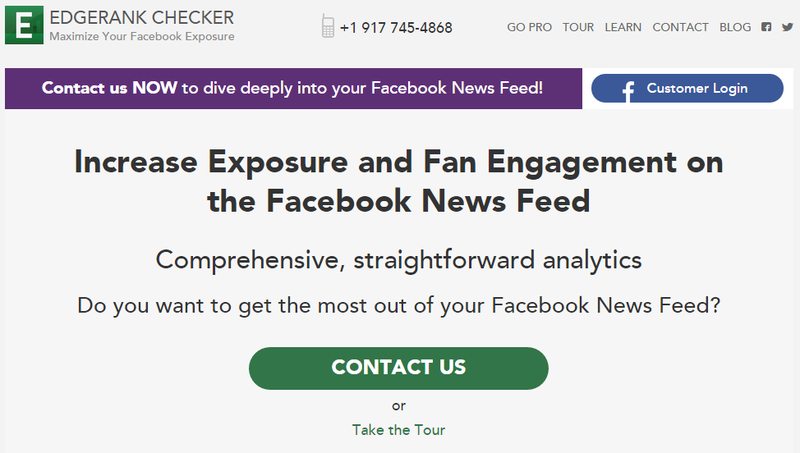 Now, you have to hit the audience with your Facebook strategies. It’s very important to find and analyse depth about the audience like who are interested in your business, Location, Mentality, Age, etc. Meet the people who are important to your business, so you can understand what they care about. Learn about your location, interests and behaviour, so that you can create messages that will help you grow your business. A tool that lets you analyze your paid advertisements on Facebook and make a report that is easy to understand by any user, i.e., offers the most significant and relevant data in a report for free and easy to digest. 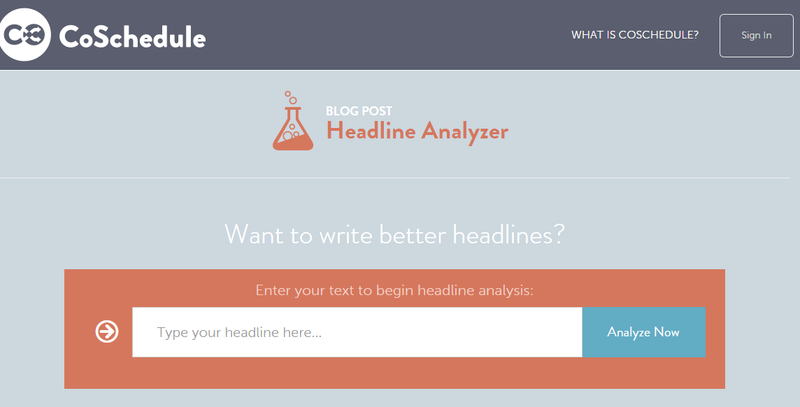 We all know the importance of choosing a good title to improve both the SEO and to have more engagement on Facebook, that is why this tool can analyze the title that you use in your publication so that it is as optimized to get 100% output. It is one of the free plugins for WordPress. It is used to improve our usability for subscribers of our blog. It can also be used to share our content more easily on Facebook and other social networks, both our products and our images can be shared on any social network with ease. 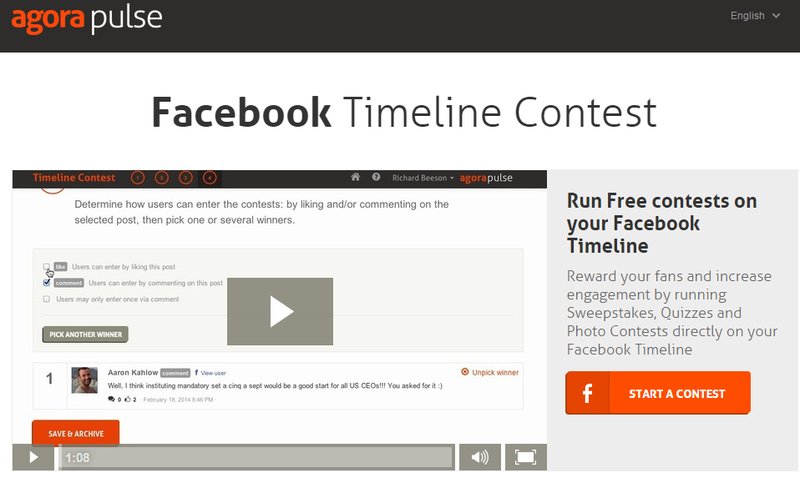 Create contests completely free from the Time Line of Facebook. Do Facebook allows me to create quizzes directly into my timeline? Yes! From August 27, 2013, you can create quizzes on your Timeline without using third-party applications. Scan if your company Facebook page gets good results, or if you are below the average of other businesses in this social network. The average calculated based on the analysis of 10,000 pages of the company on Facebook. Simply measuring tool is the best one which helps you to analyse Twitter, Facebook, etc. 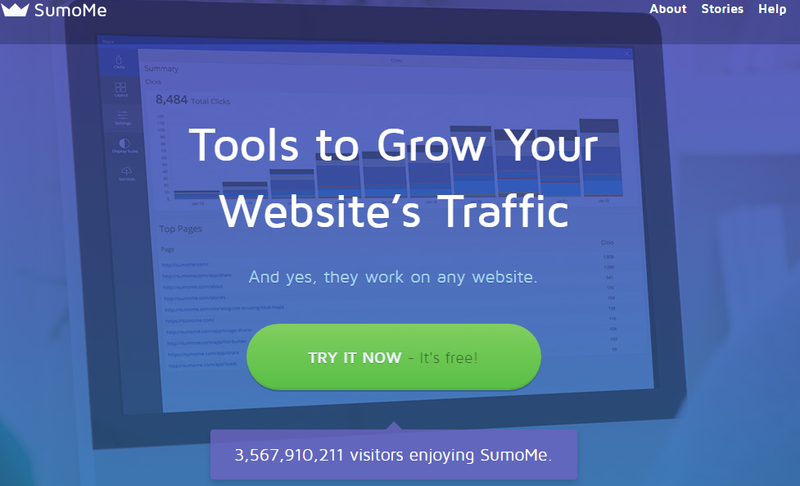 social media statistics of your growth. Start a free trial to analyse this tool and explain your views in your comments. Get better results in publishing your post. 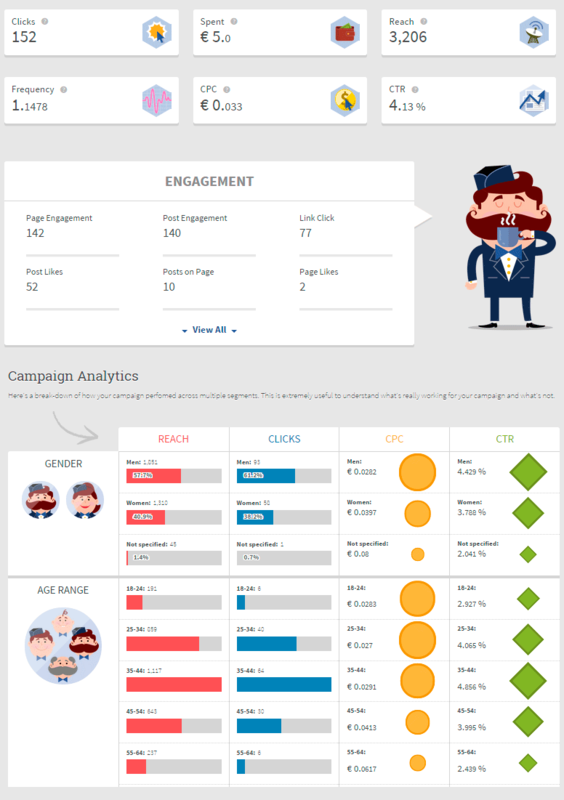 Analyzes the activity of your post on Facebook. 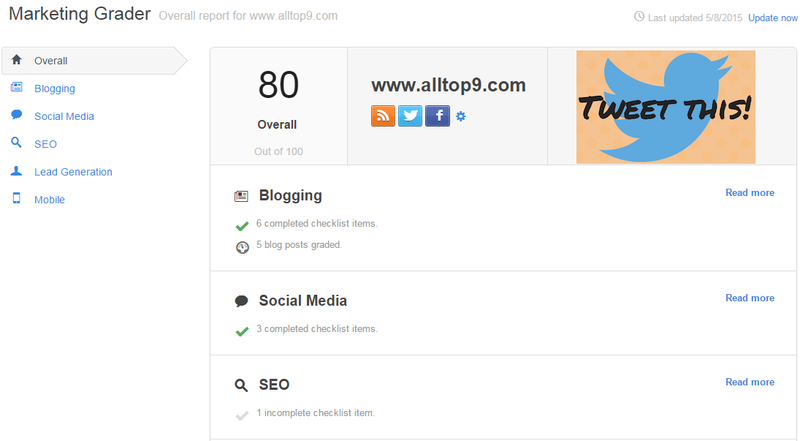 A tool which allows you to analyze free SEO and Social, which offers interesting statistics about Facebook and other social networks. 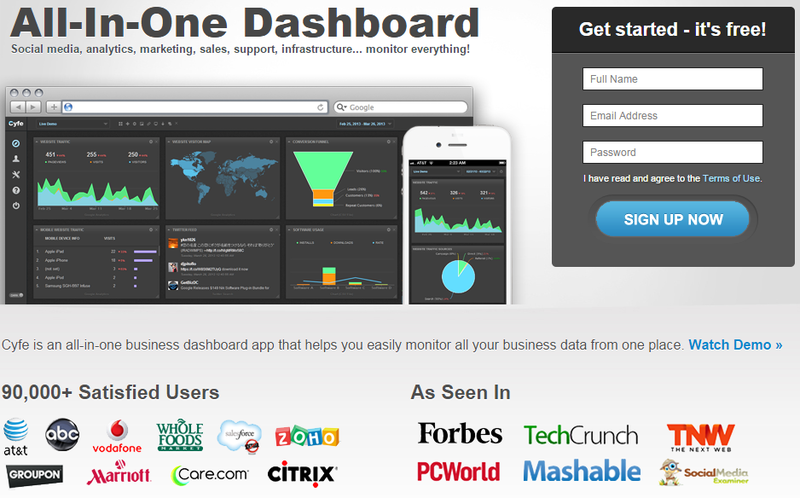 With this tool, you will have all your analytics in a single dashboard. A highly recommended tool. It this ever happened to you that you have gone to share an article or a certain page on Facebook and the image you wanted has not come out or directly has not shown you an image? This is due on many occasions because of Facebook’s own cache. But do not worry because it has its own tool to clean the Facebook cache and show the image of your updated article. You just have to enter the URL that gives you problems in the section “Shared Content Debugger” and give it to Debug. 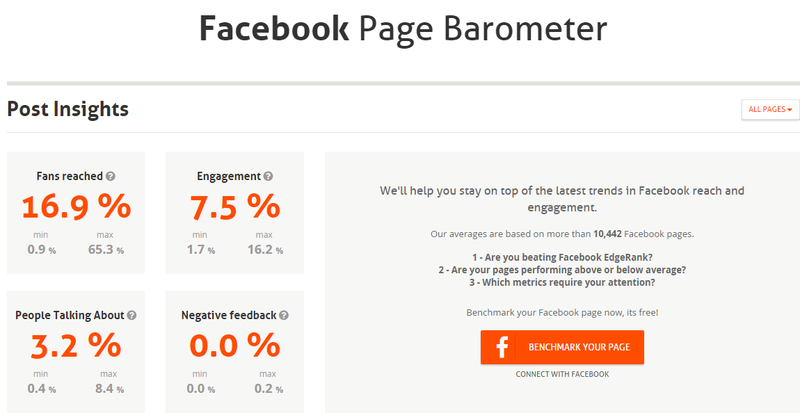 This Facebook tool is very interesting, since it carries out a second analysis of our fan page, and tells us in a very simple way what aspects we should improve. 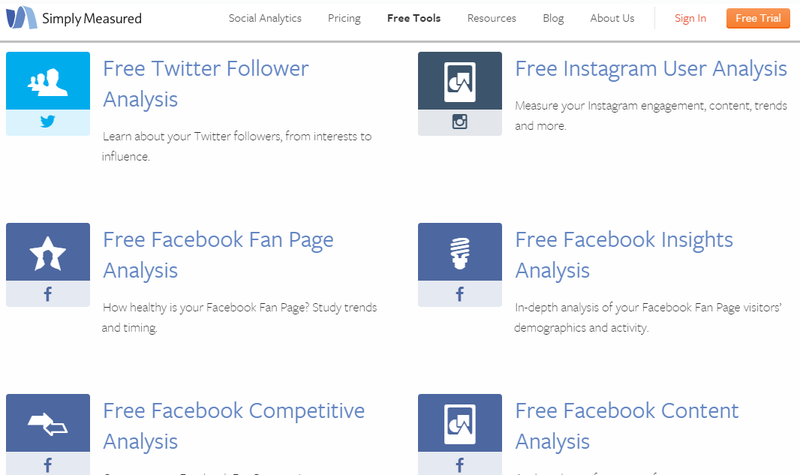 You can also use these free tools to analyze other company pages on Facebook. 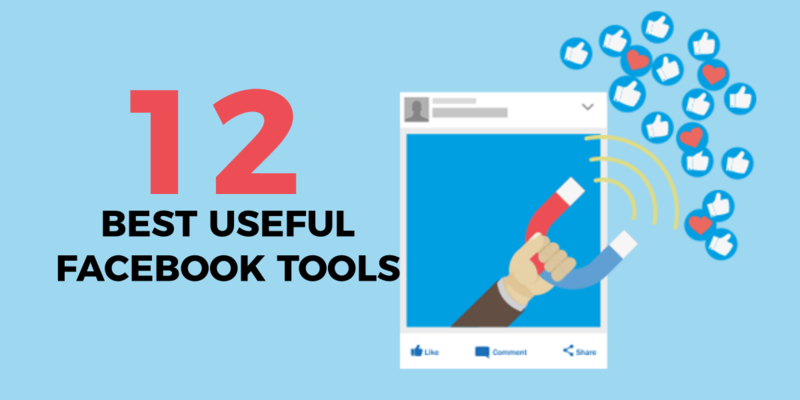 These are the top 9+3 best free Facebook tools which help you to grow your business and helps you to find new strategies. Will update this list when I find new tools which help us to grow our business. If you know any other tools let me know in your comments.